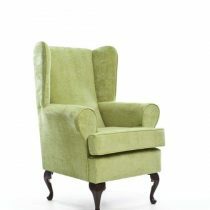 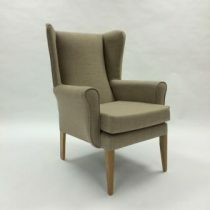 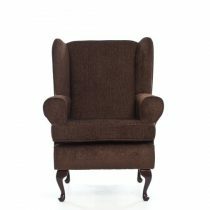 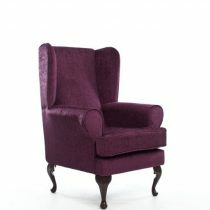 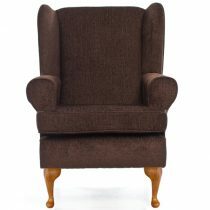 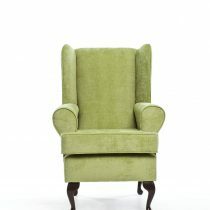 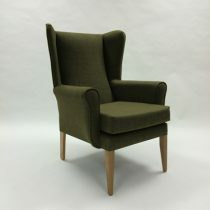 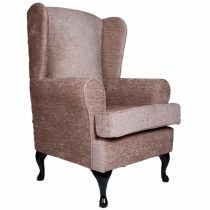 Our high quality Cavendish High Seat Chairs for the elderly, are both luxurious and comfortable. 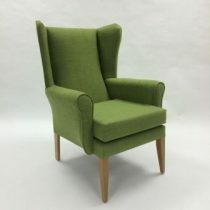 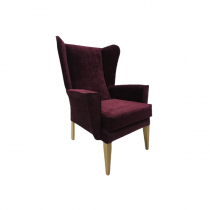 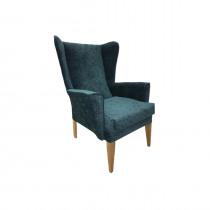 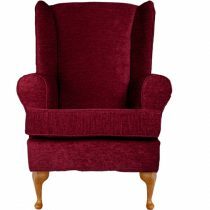 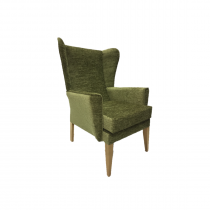 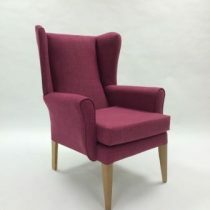 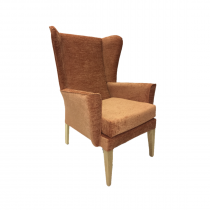 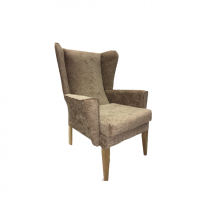 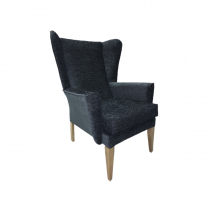 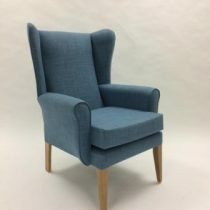 Manufactured to the highest standard in a variety of colours, these high seat chairs will provide comfort and a touch of elegance to your living room. 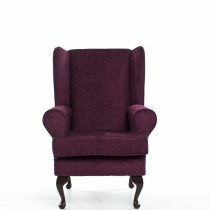 We also have matching footstools for these chairs.